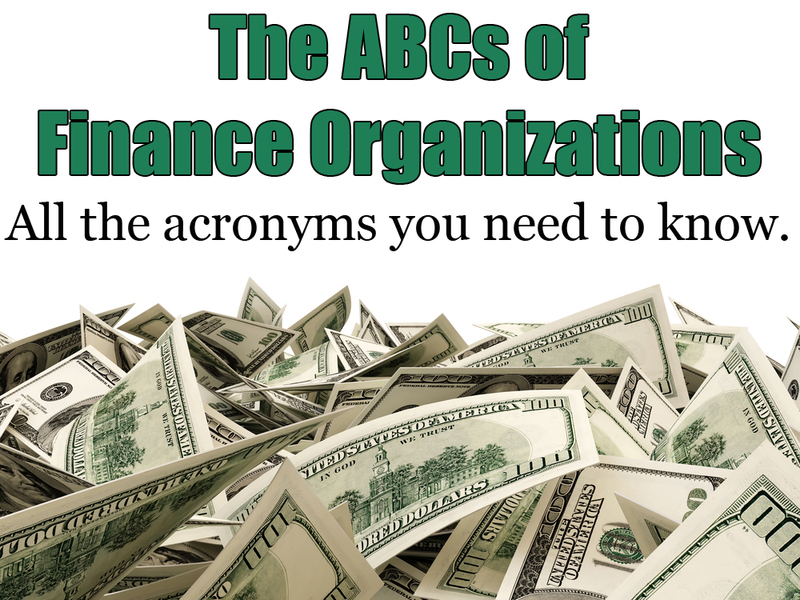 This ongoing series goes back to the basics to help public officials navigate the sometimes-confusing world of GASB, OPEB, DBs and P3s. Download this guide to learn more about the challenges involved in maintaining P3s long term, and for insight into the tools and tactics of contemporary governance to help ensure P3s are built to last. Download this guide to understand what P3s are, how they work and when they’re right for the community. This guide provides government leaders with the necessary policies, strategies and tools to understand and improve their jurisdiction’s financial health. Download it now. This guide provides government leaders with a go-to resource for understanding and mastering public finance. Download it now. Governing's Guide to Financial Literacy, Vol. 2: This guide provides government leaders with the necessary policies, strategies and tools to understand and improve their jurisdiction’s financial health. 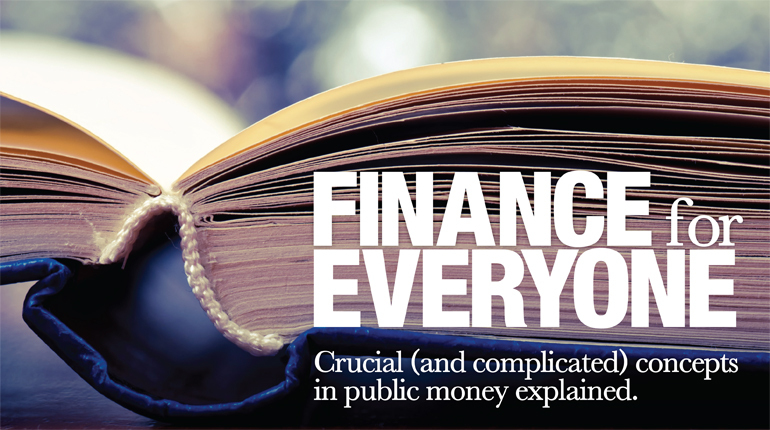 Governing's Guide to Financial Literacy, Vol. 1: This guide provides government leaders with a go-to resource for understanding and mastering public finance. MSRB State and Local Government Toolkit: This Municipal Securities Rulemaking Board campaign provides practical guidance and tips through a combination of live and web-based events that aim to raise small and mid-sized municipal issuers' awareness about the importance of communicating with their investors on an ongoing basis. GASB Pension Implementation Toolkit: The Governmental Accounting Standards Board created this to help preparers, auditors and users of state and local government financial reports understand and apply the revised pension accounting and financial reporting standards that go into effect this year. Webinars: The Council of Development Finance Agencies has ongoing webinars on trends in financing infrastructure as well as general finance topics. EMMA Website: Electronic Municipal Market Access' website provides free public access to financial disclosure documents and trade data on more than 1.2 million outstanding municipal bonds. Municipal borrowers file their disclosures and other information on EMMA to make them available to investors. Citizen-Centric Reporting Initiative: Provided by the Association of Government Accountants, this initiative is intended to help governments provide financial information to citizens in forms that are clear and understandable, updated regularly and often, delivered to all, easy to locate, honest in breadth and technically accurate in detail. State Budget Basics Videos: Provided by the National Association of State Budget Officers, these tutorials review the essentials of state budgeting. If your organization has a helpful public finance tool you'd like to submit, email us at editor@governing.com.